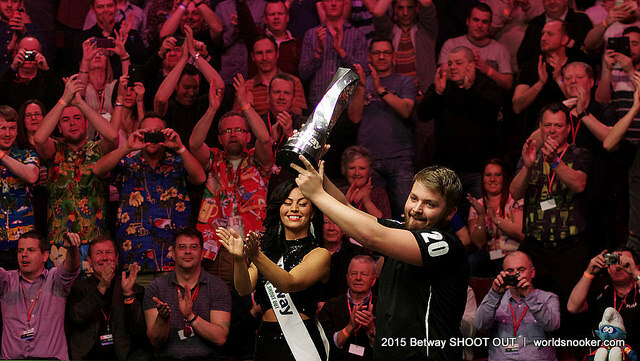 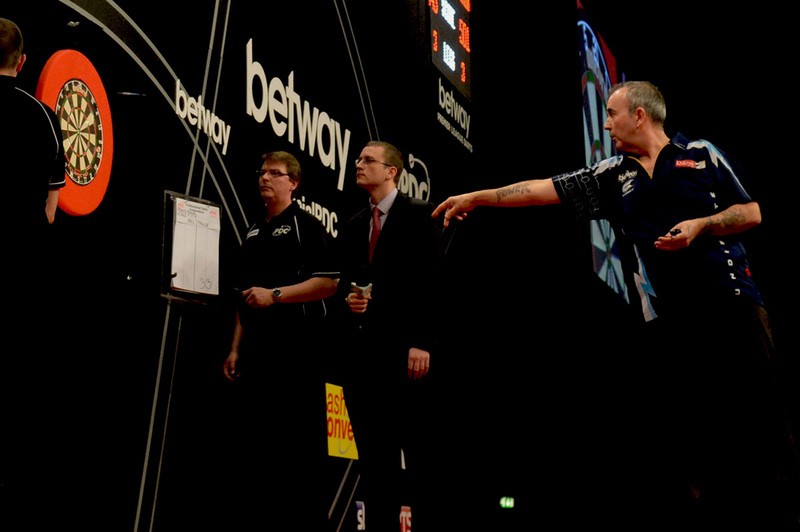 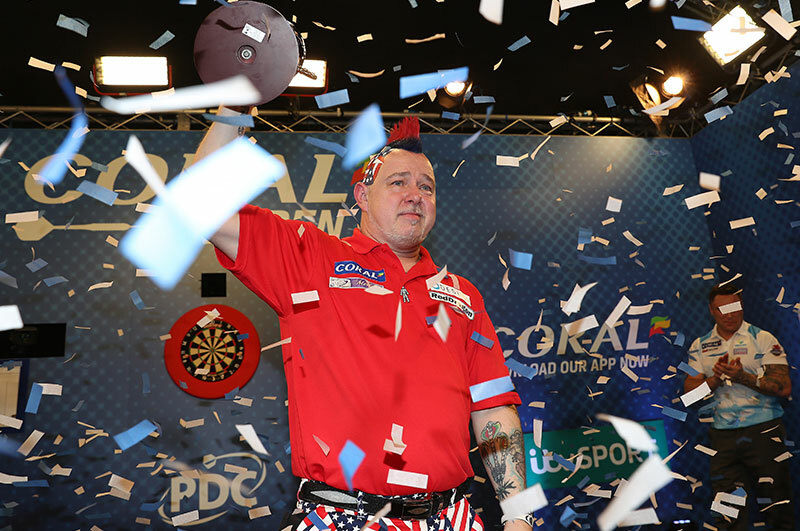 The PDC continues to go from strength to strength with prize money now over £11million annually. 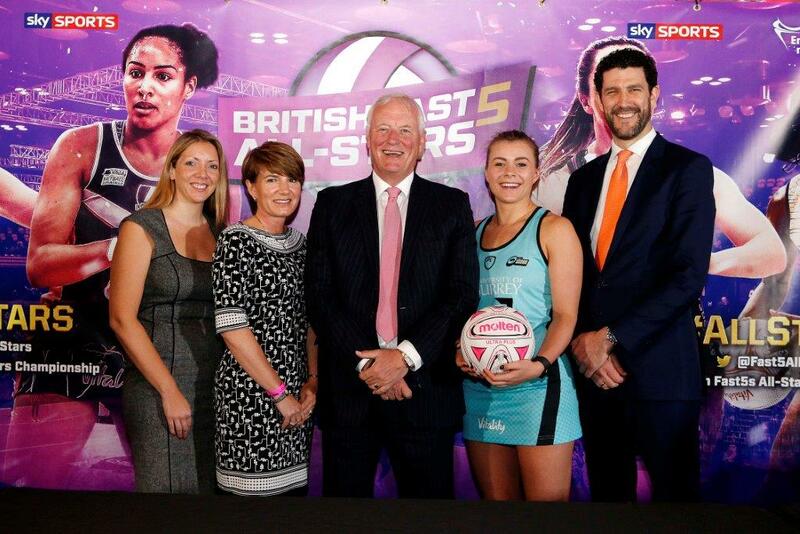 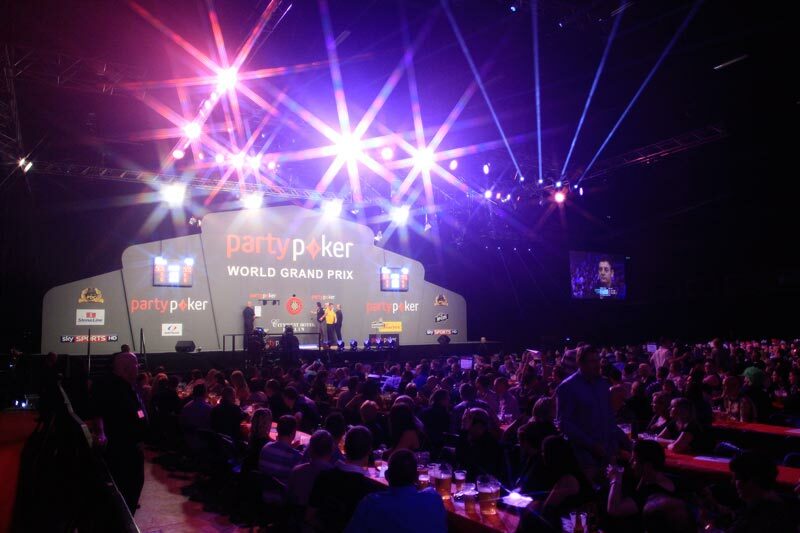 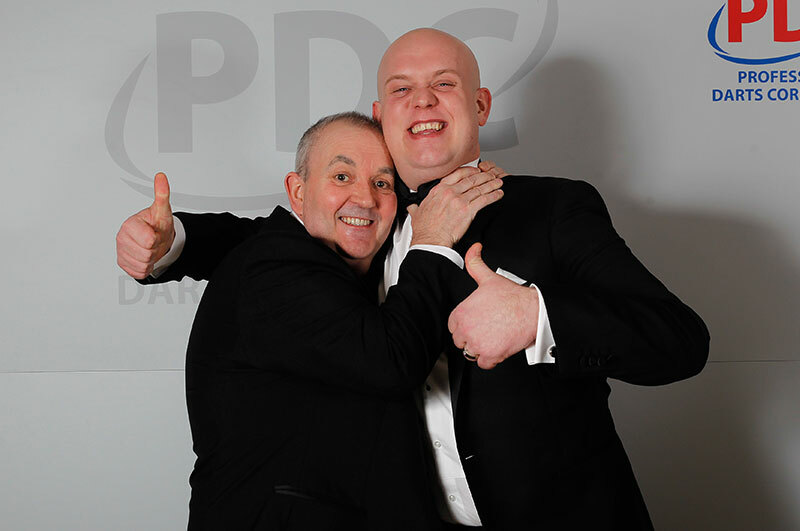 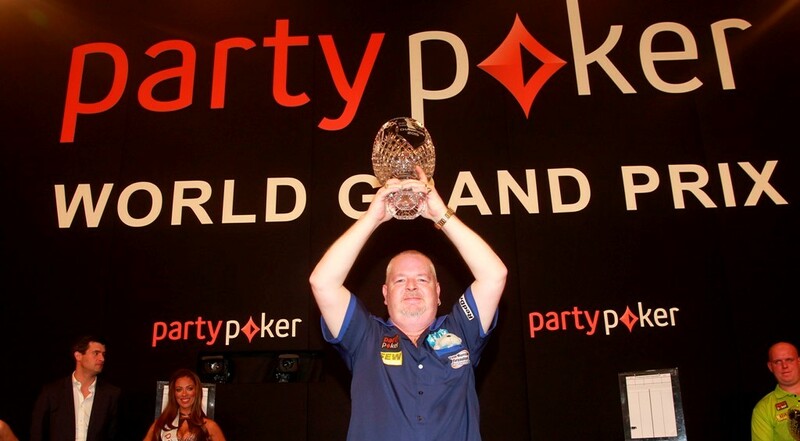 The expansion of the PDC around the World led to the introduction in 2012 of the European Tour series of events, and the World Series of Darts taking in places such as Sydney, Dubai, Perth and Singapore. 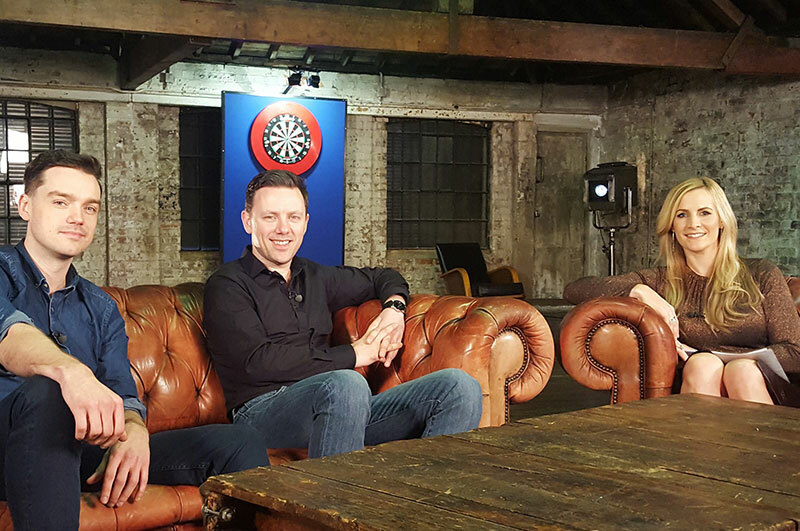 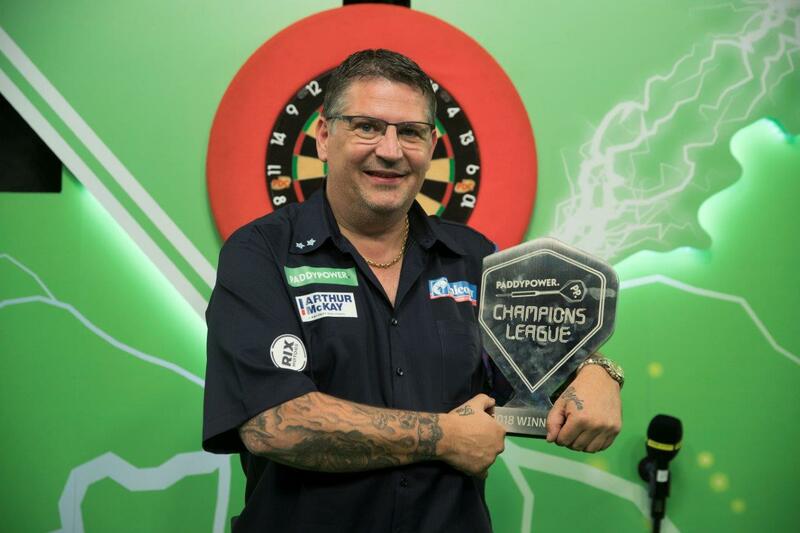 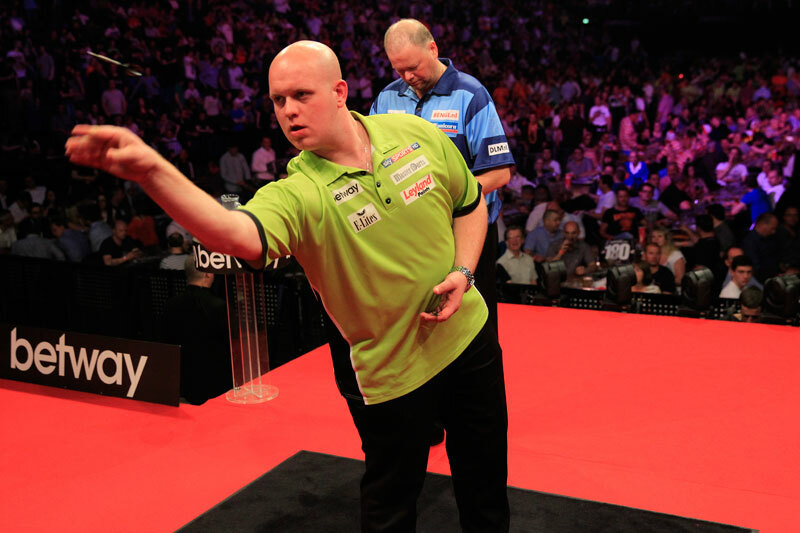 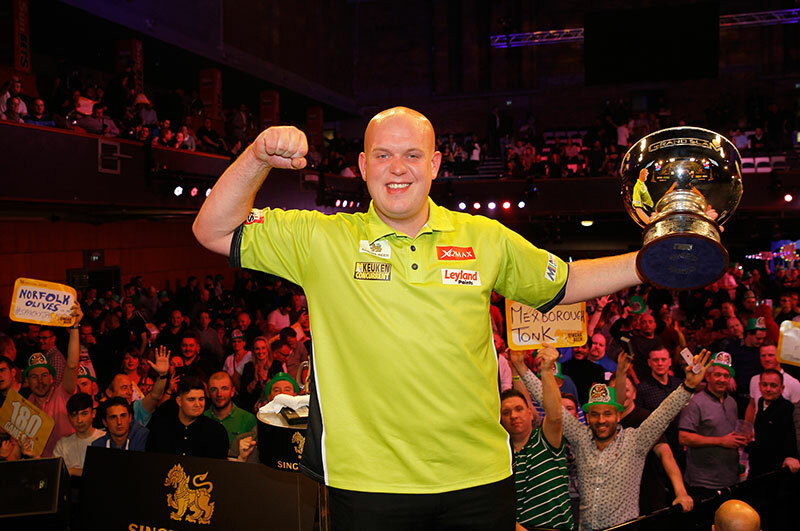 The World Darts Championship and Premier League Darts continue to grow in stature, audience and prize fund and a variety of events across the sport reach a large and still growing number of fans. 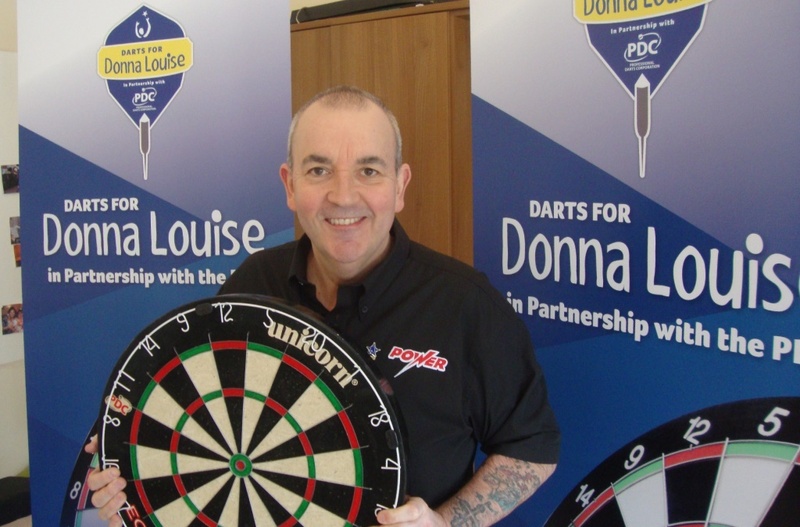 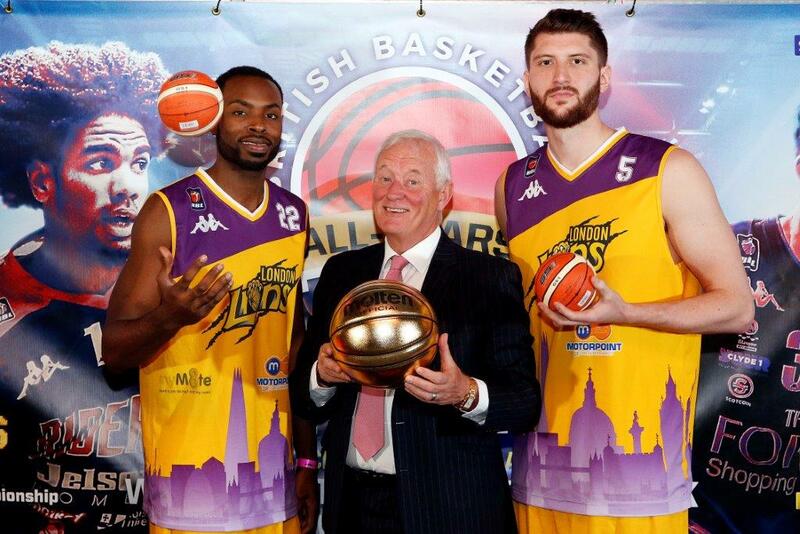 There is a continued focus on the development of the game. 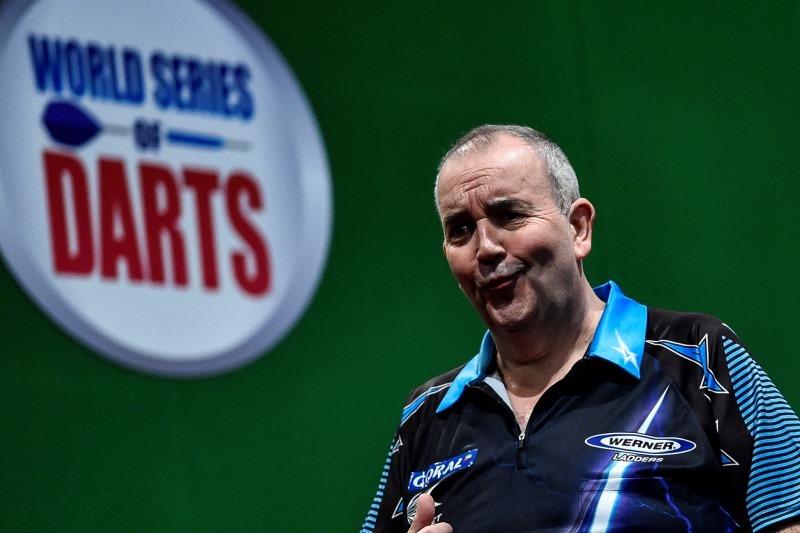 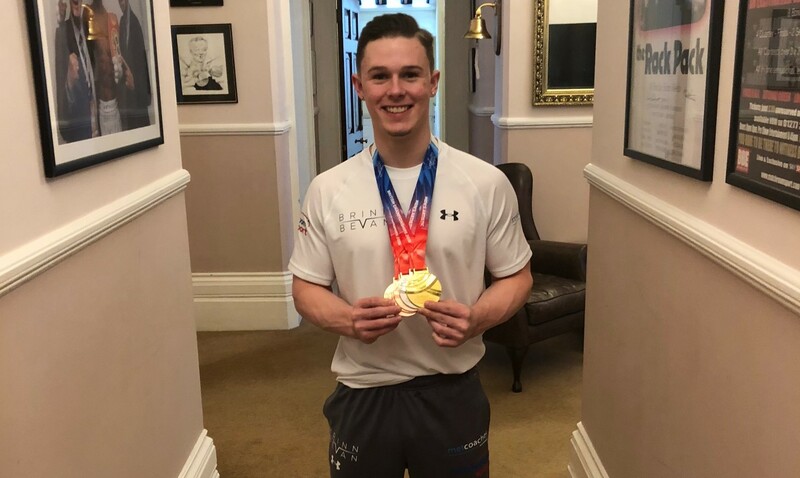 Both the Qualifying School – where players can win Tour Cards to compete on the PDC circuit full-time – and the introduction of the PDC Unicorn Youth Tour and World Youth Championship guaranteeing a pathway to the top for aspiring stars. 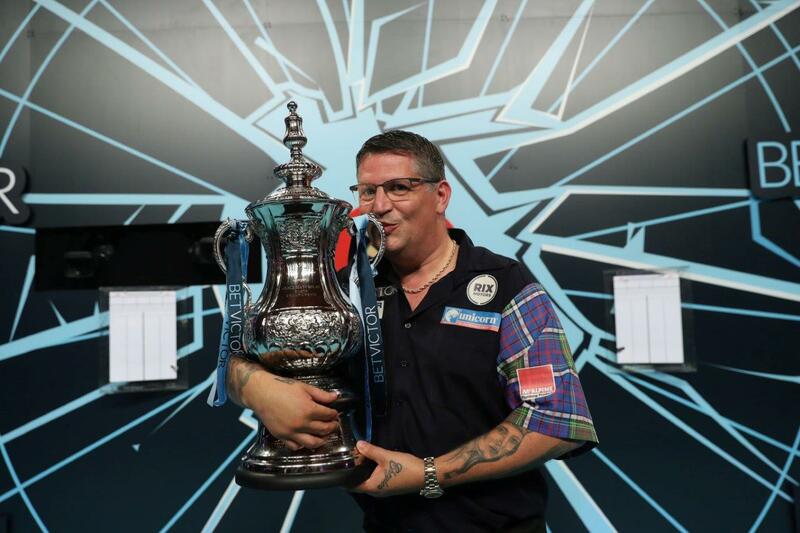 The 2015 William Hill World Darts Championship will feature a record £1,250,000 prize fund and be played from December 18-January 4 at Alexandra Palace in London. 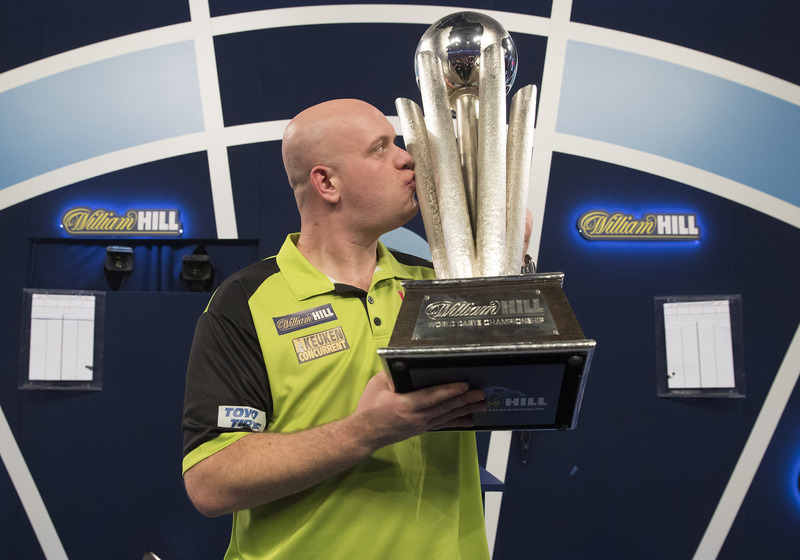 WILLIAM HILL ONLINE have signed an initial two-year deal with the Professional Darts Corporation (PDC) to sponsor the World Darts Championship at Alexandra Palace.